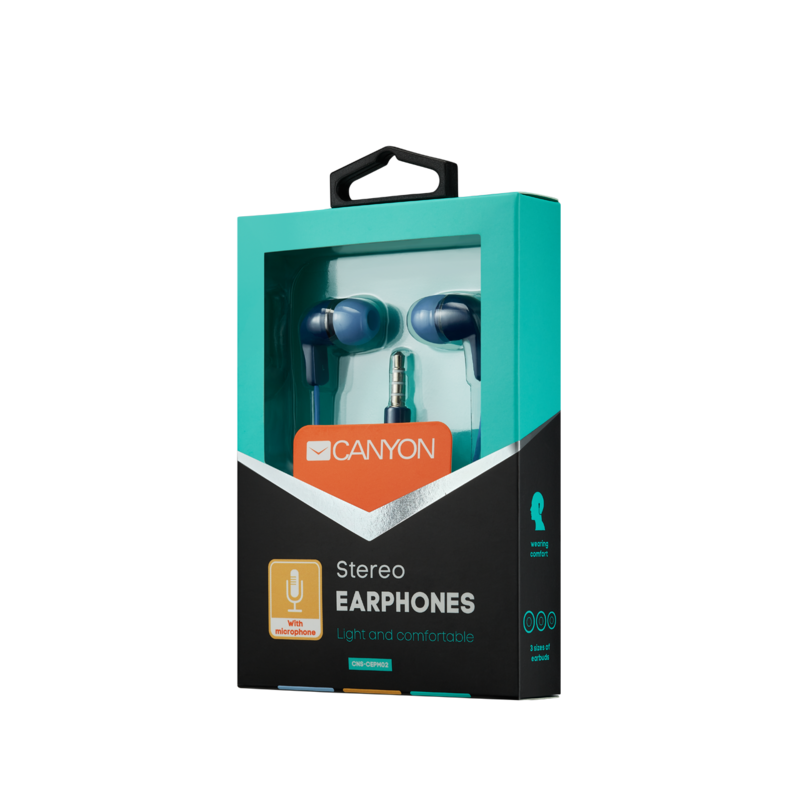 These weightless and comfortable earphones with built-in microphone deliver the optimal combination of sound quality and portability. 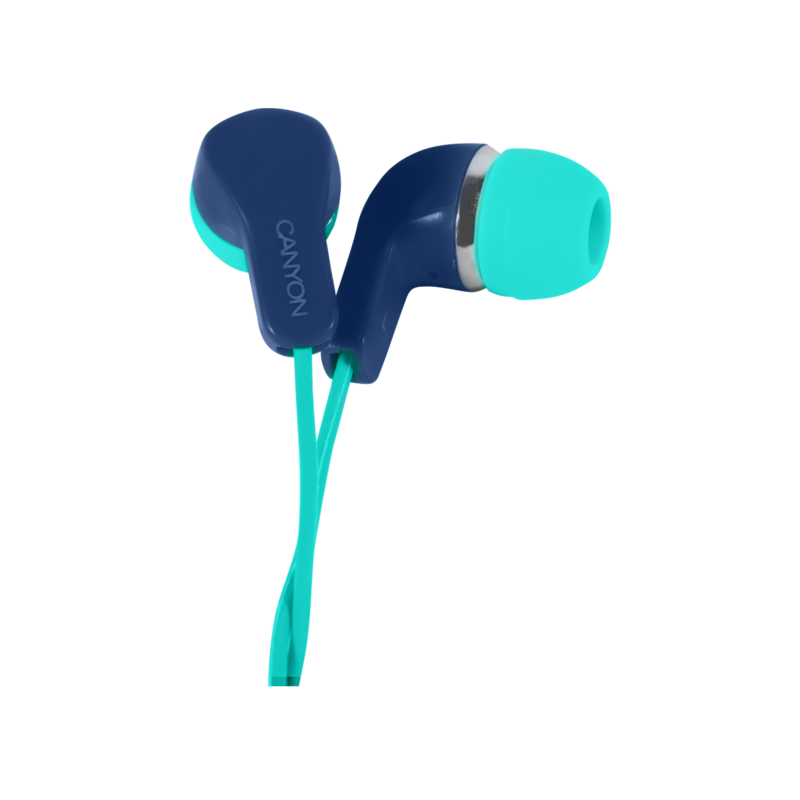 For optimum individual fit and comfort, a set of S/M/L earpads is included. 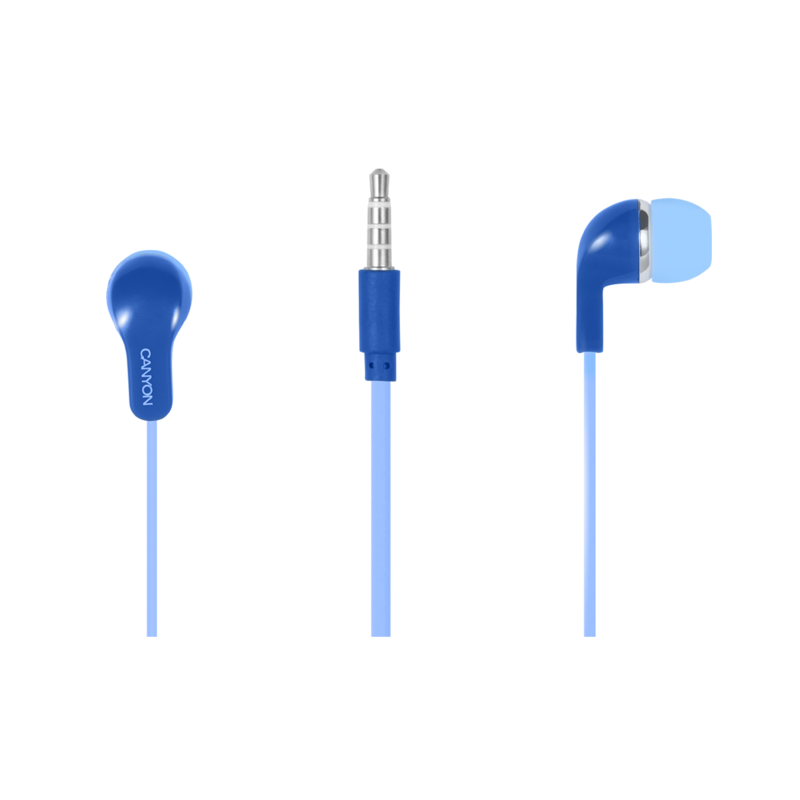 Receive calls and enjoy your favorite music with zero noise interferences and maximum comfort! The model is available in two trendy and resilient colors.